Welcome to the World of Innovation. 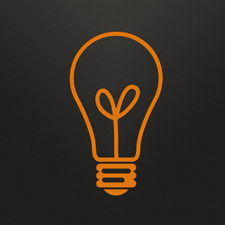 Edmoss helps you to add value to your everyday Ideas. Edmoss Global Ventures was found 2016 and registered as a company under CAC of Nigeria. 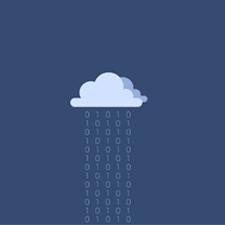 Edmoss Global Ventures offers Computer related services, consultancy and training. We have our clients within Nigeria and outside the country. Our Vision is to create a reputable company that will stand as a global figure in delivering of fine finished products and services. Our Mission is in creating workable environment for the youths thereby achieving customers' satisfaction. 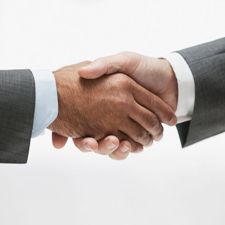 Our Customer's relational service is 100 percent responsive and upon that we care so much on the quality of products and services we deliver. 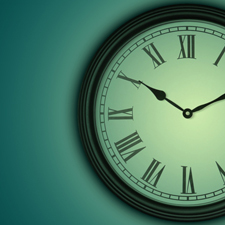 We deliver within a budgeted time which we offer discount on any delay in delivering as to maintain our standard. Quality Assurance (QA) and Testing. Quality Assurance (QA). QA tends to be focused on measuring and examining quality and improving the software through process improvements, thereby guiding the release to customers. At a high level, digital marketing refers to advertising delivered through digital channels such as search engines, websites, social media, email, and mobile apps. While this term covers a wide range of marketing activities, all of which are not universally agreed upon. 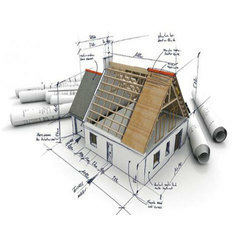 A structural drawing, a type of Engineering drawing, is a plan or set of plans for how a building or other structure will be built. Structural drawings are generally prepared by registered professional structural engineers, and informed by architectural drawings. 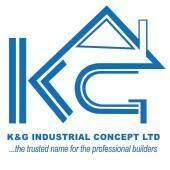 K&G Industrial is committed to providing customers satisfaction in products , quality, values and services, maintaining our reputation for quality ,reliability, integrity, promptness and offering employees the opportunity to growth and self development in a secure and stable work environment. 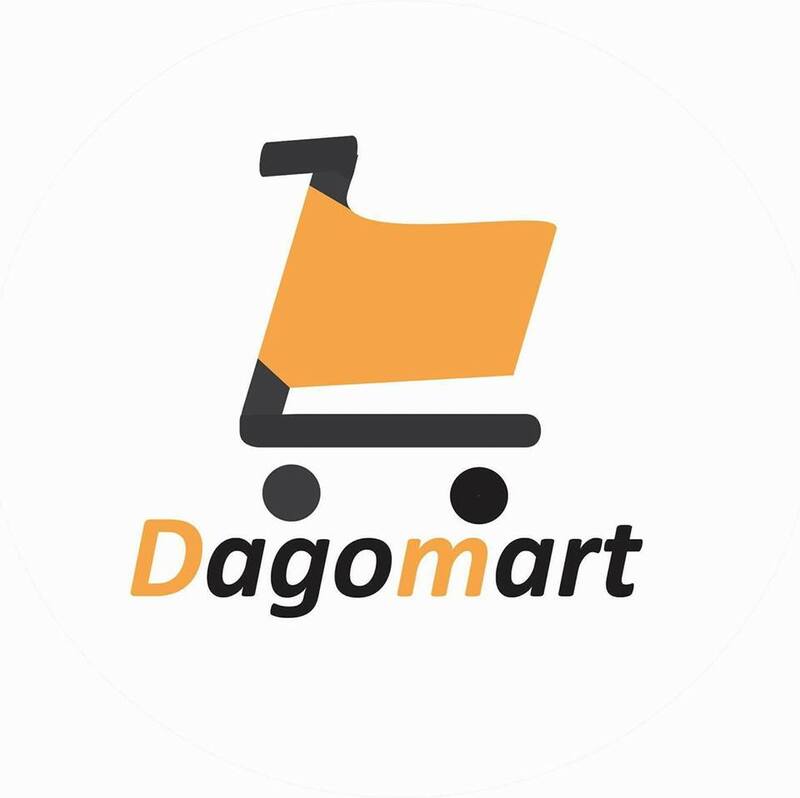 Dagomart is an online shopping mall in Nigeria. We deal on all kinds of footwear for men, women and children. Making sure that our esteemed customers are satisfied always is one of Dagomart’s core objectives. Structural engineering is a sub-discipline of civil engineering in which structural engineers are trained to understand, predict, and calculate the stability, strength and rigidity of built structures for buildings. NSBS Opposite slot, Haruna, Ikorodu road.